As 2010 winds down we'd like to wish a Happy New Year to all of our members. May 2011 be a year of health and prosperity for you and your Shibas. 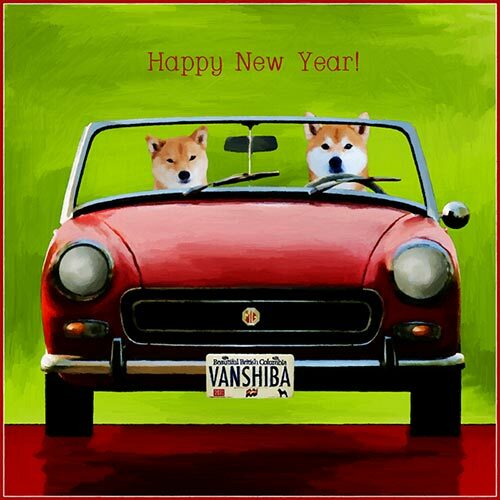 Thanks to all of you who contributed to the success of VancouverShiba in 2010. It was a fantastic and memorable year! Thanks to Roberta Parsons for creating this awesome image.